Making home improvements yourself means potentially saving money on labor and gaining more control from construction to completion. However, the complexity of certain projects can require that you hire a professional to handle the task. In order to determine who’s going to do your home remodel, it’s important that you do enough research and ask enough questions to know exactly what you want, and what it will take to get the job done. Here are some things to consider when deciding whether to bust out your tool belt or call in the pros. If it’s a project that requires a skill that can easily be picked up and or taught through a youtube video, chances are you can tackle it. For example, painting your deck, home and or furniture are relatively easy things that will quickly spruce up the look and feel of your humble abode. However, a remodel that involves electrical work or structural change, will often require a permit as well as extensive knowledge and training. The average cost to install drywall in Chattanooga is $1,325 and takes only a few days to complete. 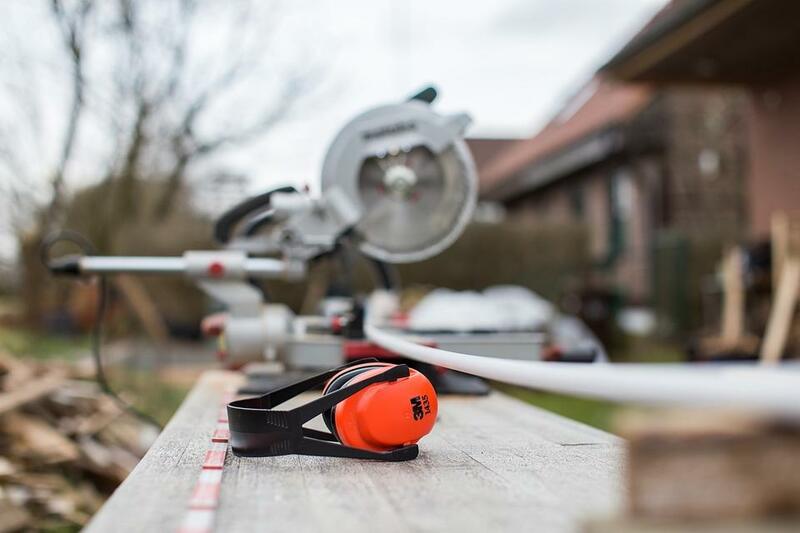 Though that sounds like a simple enough estimate, in order to stay true to your budget, you’ll need to also factor in the cost of additional tools and supplies you don’t already have but a contractor would in order to complete the job. So while you could save money by hanging the drywall yourself instead of paying for the labor of someone else to do it, if you have to go out and purchase the tools, you may just be breaking even. Also, ask yourself, if it’s not done right, will it be expensive to correct? If so, you should save your time and money and start with a professional from the beginning. Most contractors will come out and fix a mistake they made for free. Doing a home improvement project yourself means you will most likely make mistakes and several trips to the store. Not getting an accurate measurement, skipping prep work, and using the wrong tools are common missteps as HGTV points out. If perfect is what you’re looking for, you should most definitely hand it over to a pro. For example, if you are looking to sell your home, it may be worth it to hire out so that the finished product is appealing to a potential buyer. However, if you have lots of time on your hands and look at this as more of a hobby or way to make good use of a skill you already have, by all means go for it. No matter what the project is, it’s important to know your limits and be cautious. If a job entails heavy lifting or hazardous materials, you run the risk of personal injury as well as damage to your home. Make sure you have safety goggles, gloves and know how to properly use the tool needed for the task. Sometimes it’s worth the peace of mind to pay someone to lend a helping hand and allow you to spend your time doing other things that are more important to you. If hiring a pro seems to be the route you’re going, take the time to get a few estimates and read up on their references so you know you are getting the right person for the job. After all, this person could be spending a lot of time in your home. Article provided by Gene Williams from DIYDad.info.